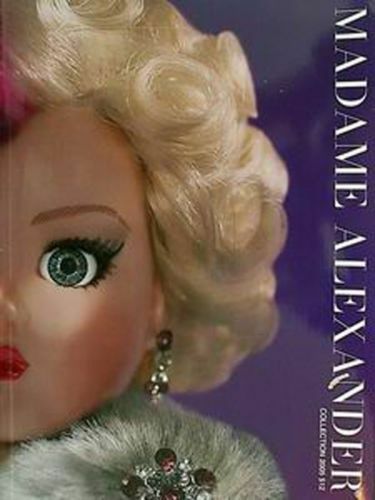 115 pages of glossy, color photos bring the beautiful 2005 Madame Alexander Collection to life. Includes brief Company history; includes doll sizes and descriptions and recommended retail prices in 2005. New catalog right out of shipping carton straight from the Alexander Doll Company.